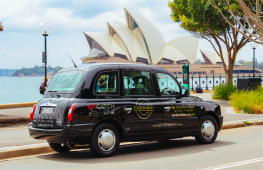 With an increasing number of countries planning to ban petrol and diesel engines in coming decades, you could be forgiven for thinking the future doesn’t belong to the automotive enthusiast, but ride-sharers, commuters and people who form no emotional attachment to cars, or even own them. 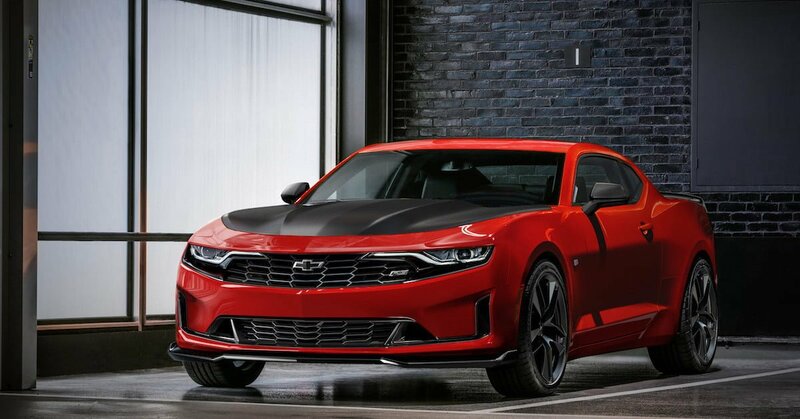 We’re pleased to report, though that the best muscle car, best pony car or fastest new cars for 2018-2019 are around the corner, with more engaging, faster and better-handling chassis than ever. 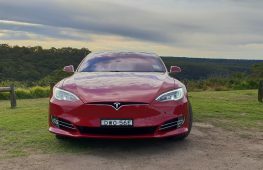 While we now have engaging electric cars and hybrids to choose from as well, this lot is largely traditional with just the right dose of the latest technology to make the best sports cars better than ever. 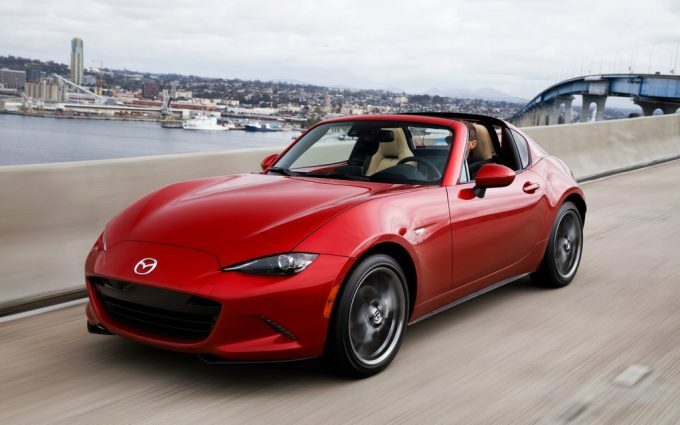 Check out the top 10 pleasure machines coming to a dealership near you. The original pony car has been a massive hit for the blue oval locally, filling order books and creating queues since its local introduction three years ago. 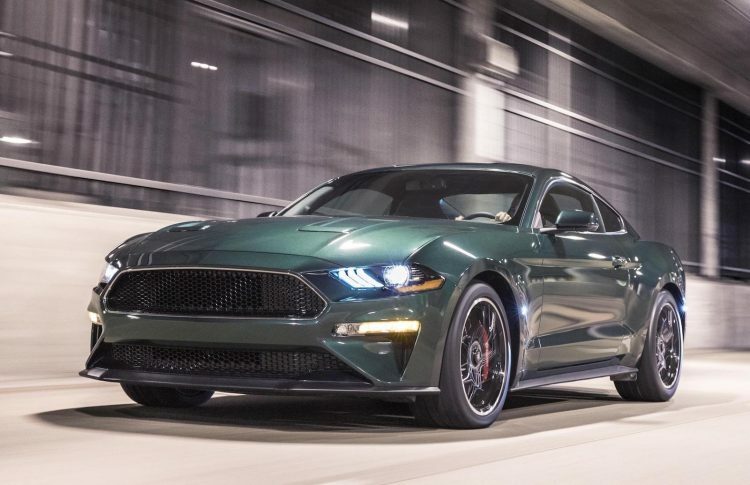 While we might miss out on the supercar-baiting Shelby GT350 (for now), we’re pleased to report the succulent Ford Mustang Bullitt- inspired by the 1968 film with the same name- will be here in October, starting from $73,688. A open air induction system liberates 6kW, to bring outputs up to 345kW and 556Nm. The trademark Dark Highland Green and Torq thurst charcoal alloys are there and accounted for, too. Only 700 will be coming here, so act quick. Hitting the streets in September 2018, this is the latest iteration of Renault’s record-setting Megane RS, that has set more Nurburgring records than you’ve had hot dinners. 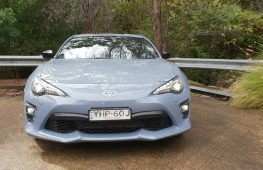 This time around it has a 1.8-litre turbo four-banger with 205kW and a muscular 390Nm. Four wheel steering, and the availability of a Torsen limited slip differential on the Cup model (plus Brembos and19-inch alloys) mark this as a serious tarmac devouring little beastie. 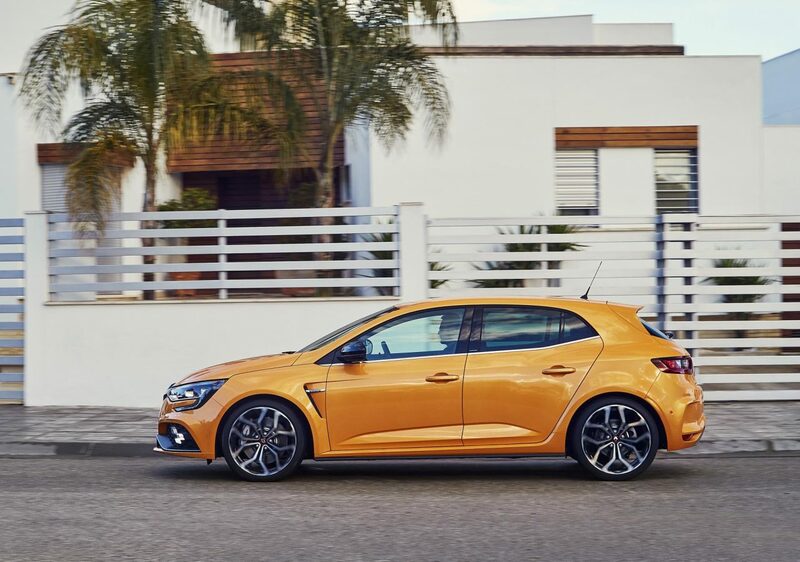 The 2019 Renault Megane R.S. Starts from $44,990 with EDC dual-clutch auto adding $2500. The General’s answer to Ford’s Mustang will be priced in a higher price bracket, at around $90,000 before on-roads, but in higher specification, and significant re-engineering to convert it from left- to right-hand drive. Based on the lighter Alpha platfrom rather than the Commodore-based Zeta of its predecessor, many reports suggest it has more finesse than its direct rival in the chassis department, which is just as well considering the price difference. 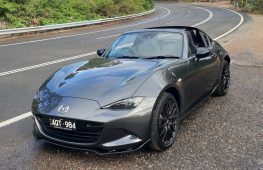 An upgrade for the Mazda MX-5 is on the way, mostly centreing around the 2.0-litre ‘Skyactiv’ engine. 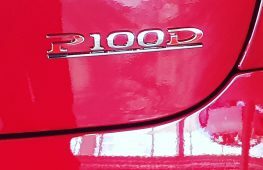 A lift in redline from 6800 to 7500rpm -like the 1.5-litre model will liberate 17kW and more torque, bringing total output to 135kW and 205Nm. 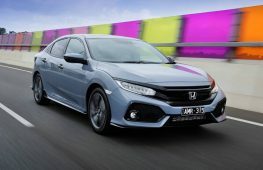 Engine flexibility is said to be improved, with more torque throughout the rev-range. This has come courtesy of a larger throttle body, new exhaust valves and lighter pistons. Mild suspension upgrades are on the cards too, concentrating on superior steering feel. 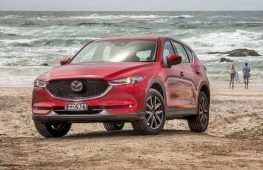 This engine is currently available in Japan, but an on-sale date for Australia is yet-to-be confirmed at time of writing. The next chapter in one of the world’s most celebrated and carefully-evolved sports cars will be revealed later this year. 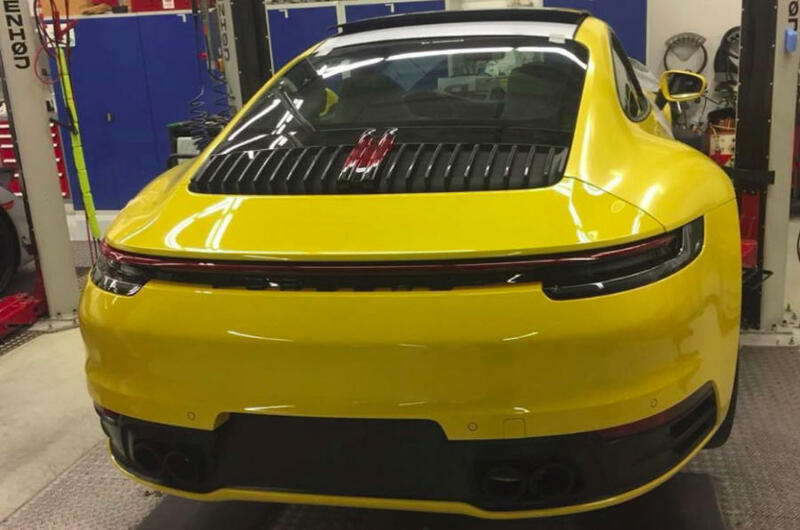 Porsche has already started teasing the 992-series 911, which gives many clues about what to expect. Slittier lights, sleeker overall styling and an interior that borrows heavily from the latest Panamera and even some influence from the upcoming Mission-E electric sports sedan. 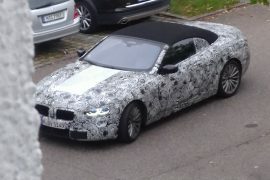 Word is that a mild-hybrid version is on the cards, too. 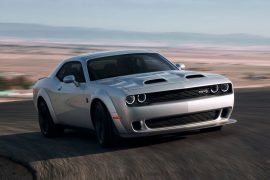 A new version of the downright frightening Dodge Challenger (and Charger sedan) SRT Hellcat was revealed earlier this year- the Redeye. 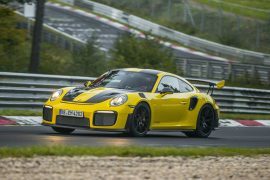 It winds the lunatic factor up to 594kW and 957Nm, to achieve a 10.8-second quarter mile, with a trap speed of 210km/h. Top speed is a ludicrous 326km/h. 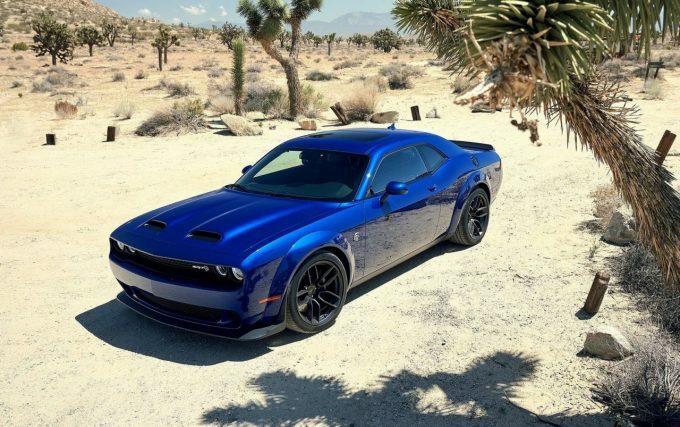 This is starting to blur the line between muscle car and supercar. 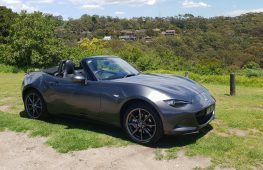 While not on sale officially here, many right-hand drive conversion specialists will be more than happy to make your dream come true, for a hefty price, of course. Mid-engined versions of the American classic Corvette sports car have been experimented with for decades, with concepts and proposals by General Motors that never really got off the ground. That changes with next year’s C8 series Corvette, which will come with a range of V8 engines, both pushrod and DOHC, for the first time since the 1990 C4 ZR-1, which was co-developed with Lotus. Corvette is gunning after McLaren, Ferrari and Lamborghini this time around, and a RHD version is expected to be built from the factory, giving Holden dealerships something sporty that has been promised for a long time. The 2019 Aston Martin DBS Superleggera continues on from where the previous Vanquish (an DBS) left off. Its Mercedes-AMG sourced, 5.2-litre twin-turbo V12 screams out 534kW and 900Nm of torque, available between 1800-5000rpm. 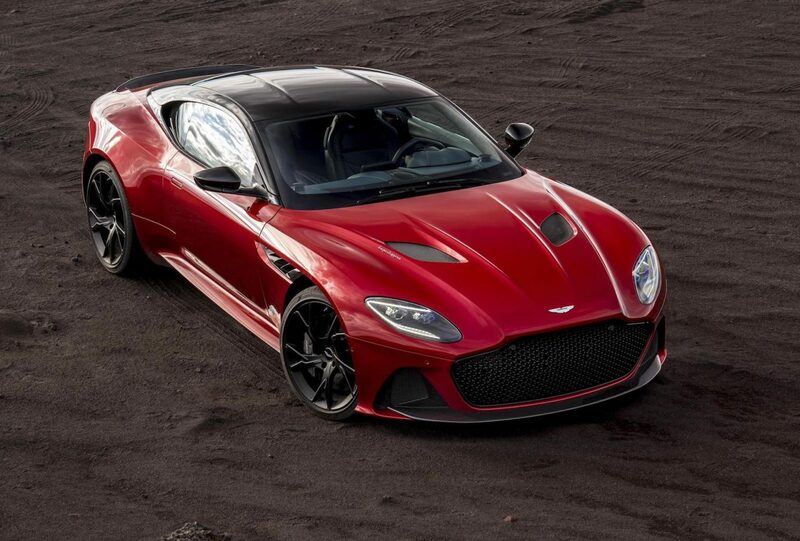 Performance is suitably jaw-dropping, with 0-100km/h in 3.4seconds and 340km/h of top speed. Thanks to its aggressive aero kit, the car can manage 180kg of downforce. 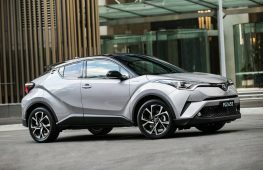 Pricing has already been announced ahead of its 2019 debut, starting at $517,000 before on -road costs. 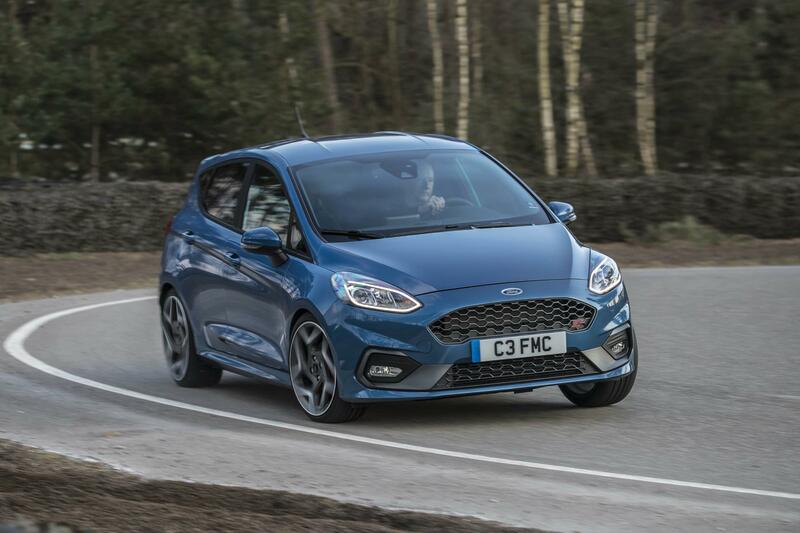 One of the world’ favoruite hot hatches will be entering its next generation with the 2019 arrival of the Ford Fiesta ST. While the styling is evolutionary ( but cleaner, more modern and sharper), what’s undre the bonnet is revolutionary. 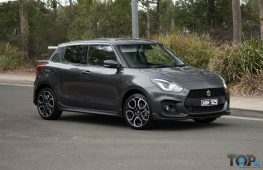 It drops a cylinder, for a total of three, but thanks to a turbocharger, the 1.5-litre triple makes a strong 147kW and 290Nm. 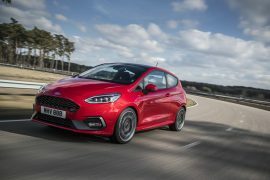 Good enough, says Ford for 0-100km/h in 6.5 seconds and 232km/h of top speed. A limited slip differential and switchable driving modes make this one to get excited about. Expect prices around the $30,000 mark. While not sporting pop-up headlamps, the 8 Series is back, baby with two new engines to begin with: a 4.4-litre, twin-turbo V8 spitting out 390kW and 750Nm or a 3.0-litre turbo-diesel six-cylinder with 235kW and 680Nm. 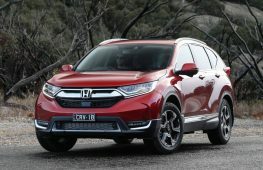 Both cars will be matched to a eight-speed auto with BMW’s xDrive AWD system. 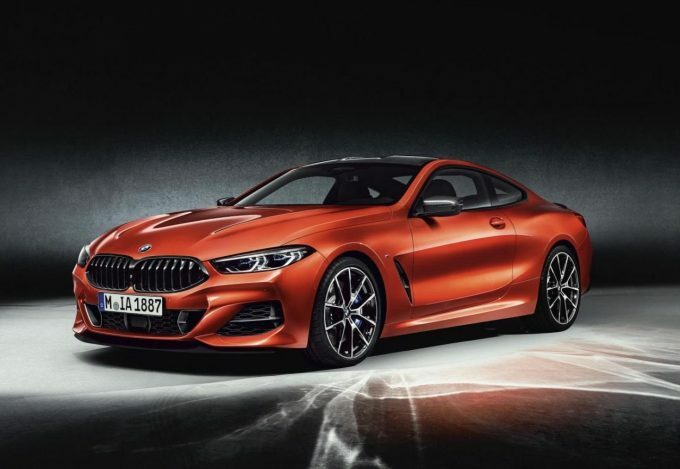 Those who want something angrier can wait for the M8 version, with convertibles and four-door ‘Gran Coupe’ models joining the two door down the track.